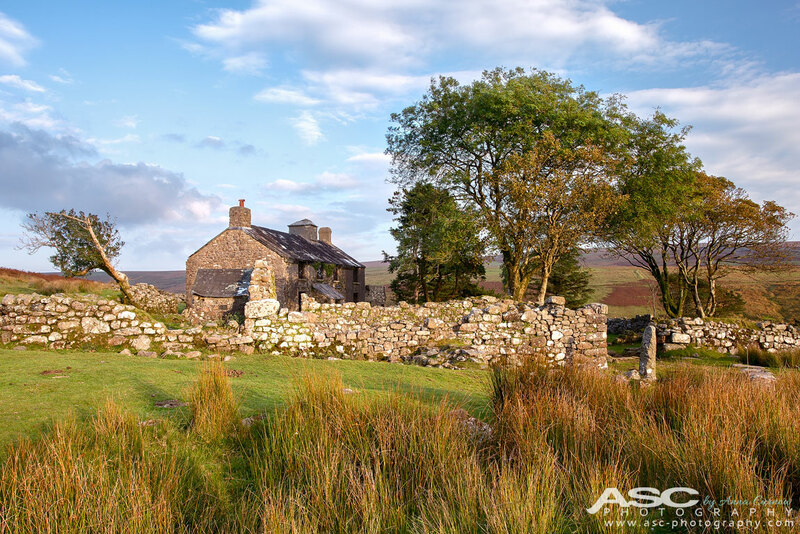 On the south-western edge of Dartmoor, near Sheepstor is an isolated Grade II listed building, Ditsworthy Warren House. It was originally built for the keeper of the rabbit warren near the house. In 2010, it was used for the Steven Spielberg film, War Horse.